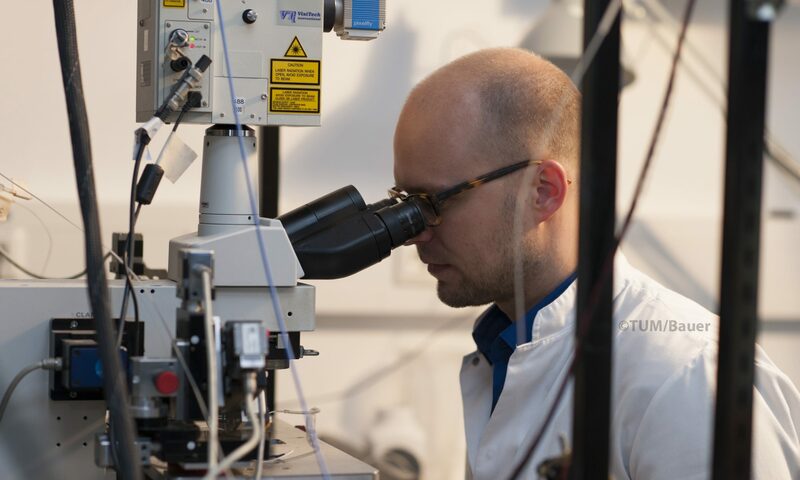 Our main research interest is to understand the cellular and circuit underpinnings of memory loss and cognitive decline in Alzheimer’s disease. We seek to understand how the proteins that accumulate in the Alzheimer brain, tau and amyloid, impair the function of individual neurons and large-scale circuits and how these alterations are related to disease progression. For that purpose, we are studying models of Alzheimer’s disease using a variety of in vivo approaches including multiphoton microscopy, electrophysiology and wide-field network imaging in combination with molecular and cell biological techniques. In doing so, we hope to contribute to solving the complicated problem of Alzheimer’s disease and accelerate a cure for this devastating disease.